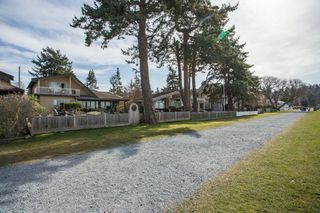 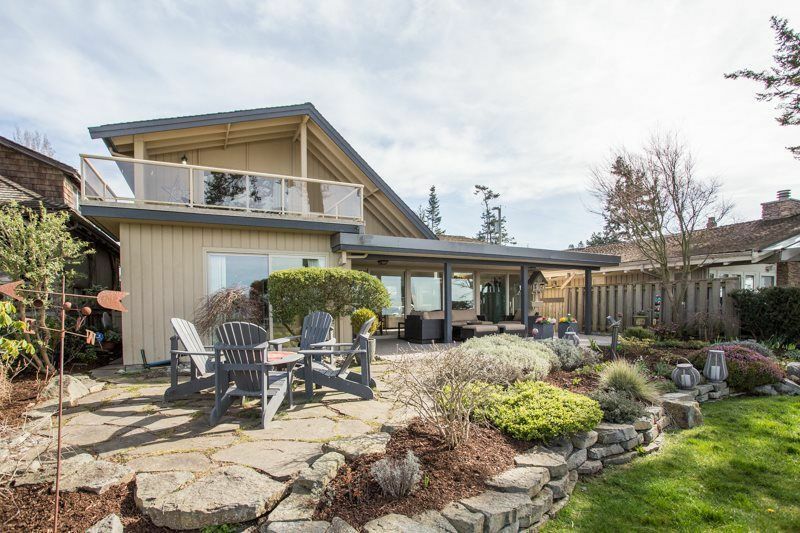 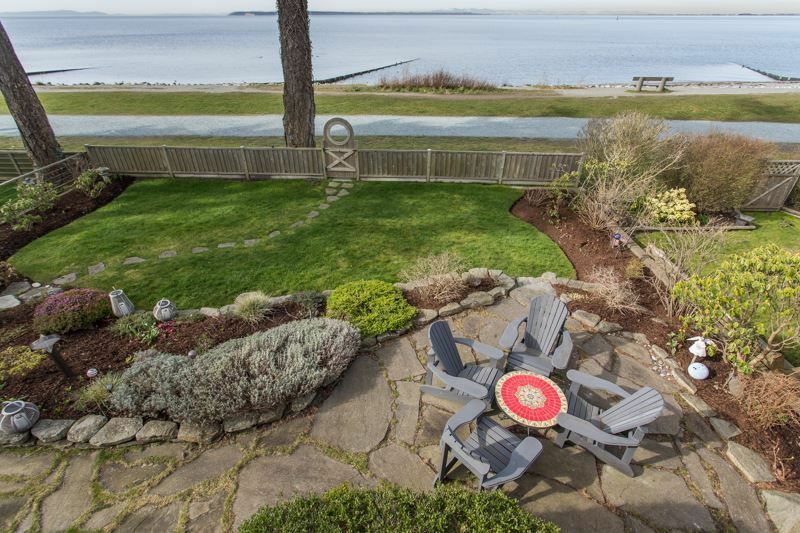 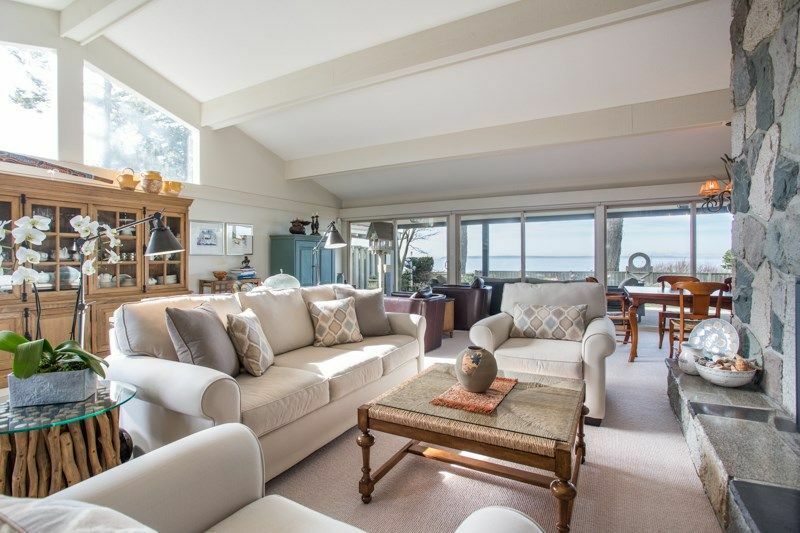 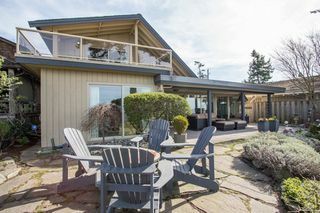 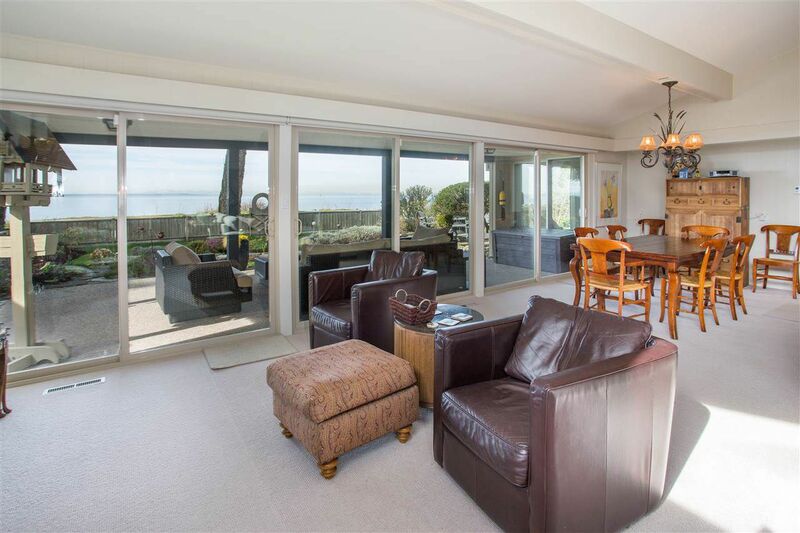 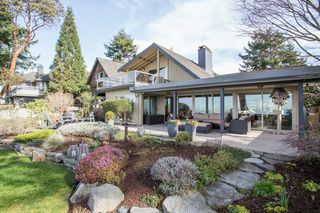 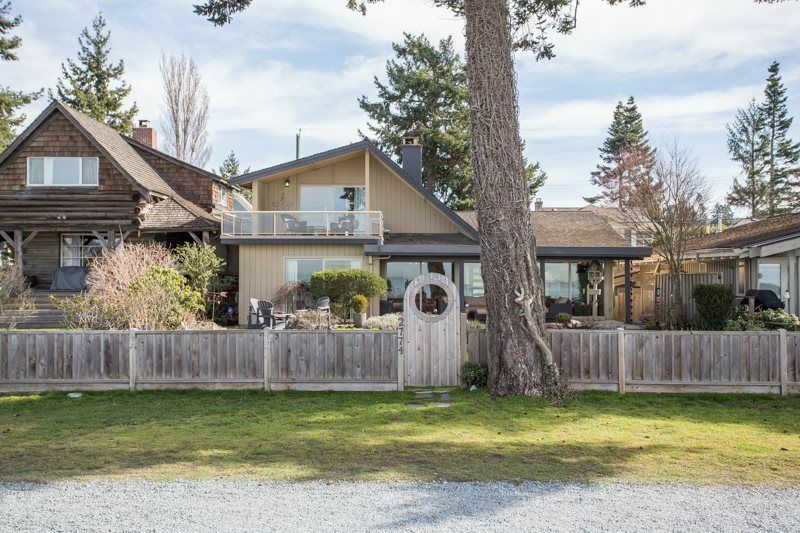 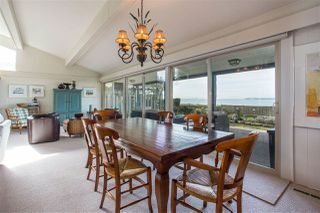 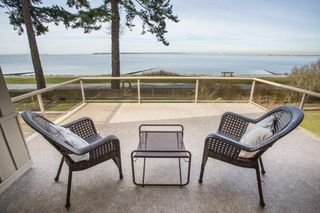 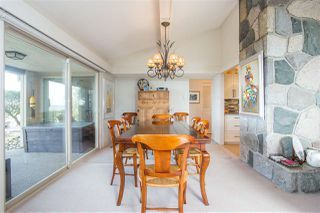 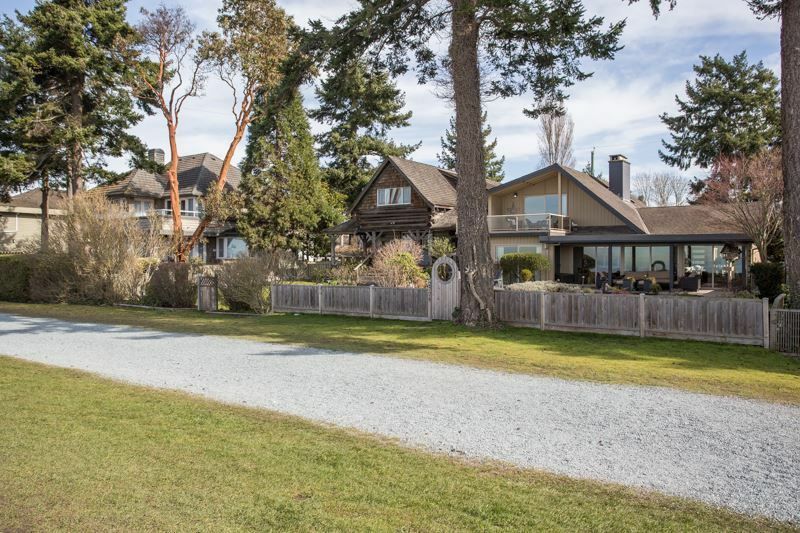 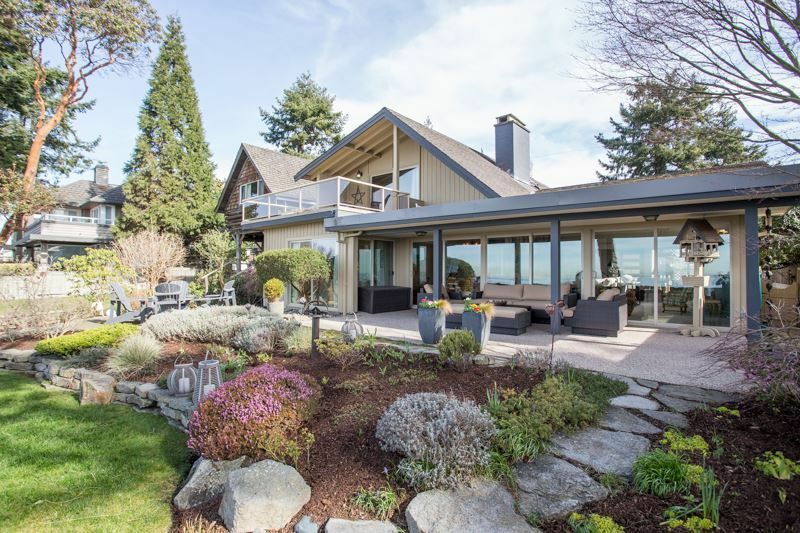 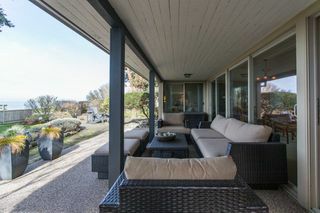 Here is your chance to own a magnificent piece of property listed on the Waterfront in Crescent Beach. This 4 bedroom 2 bathroom home sits on a beautiful landscaped lot in one of the most desirable locations along the waterfront. 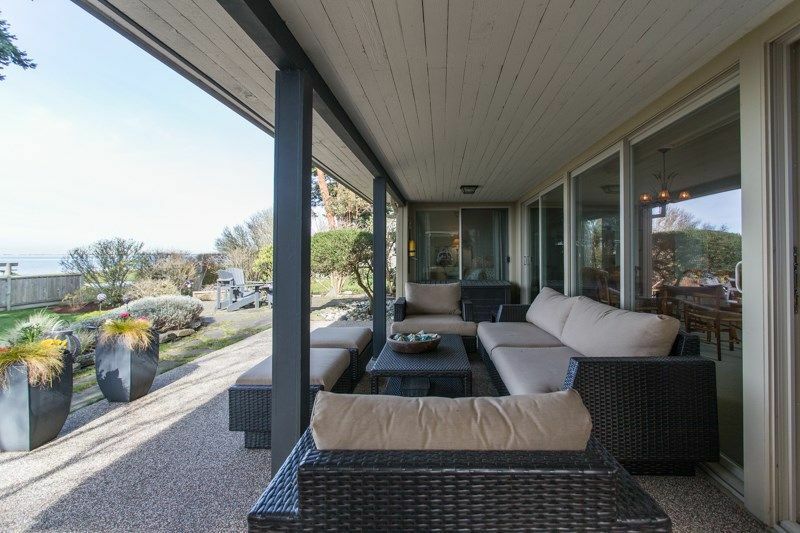 Enjoy your evening sunsets as you relax on either your large patio off the master bed or your secluded covered patio off your great room. 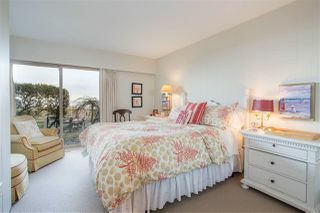 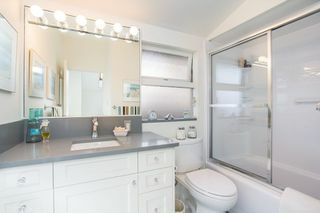 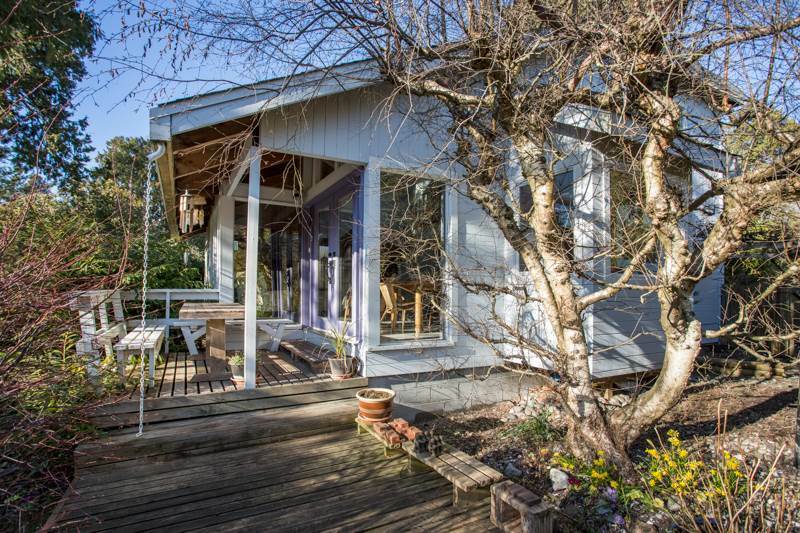 This home has been renovated over the last couple of years and has been very well maintained. 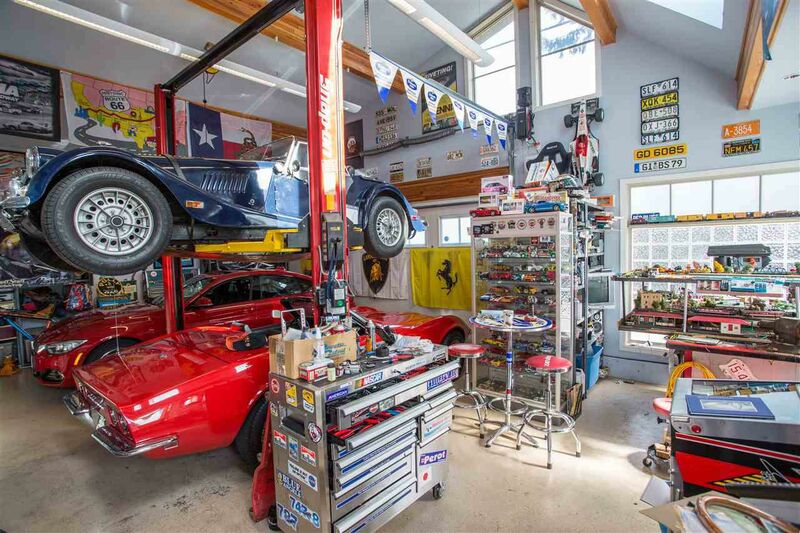 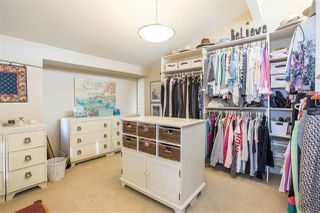 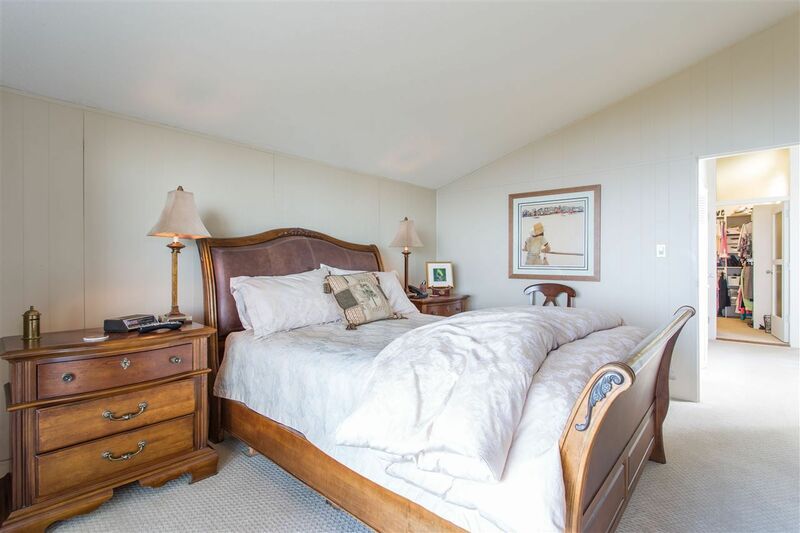 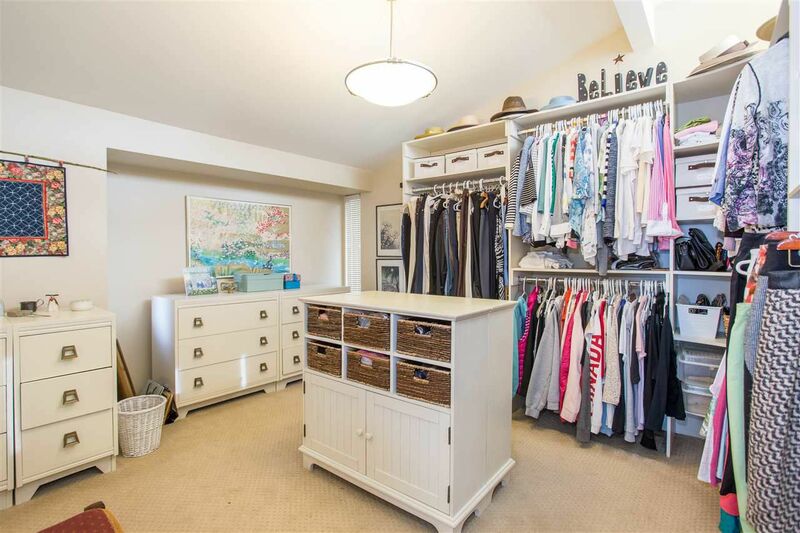 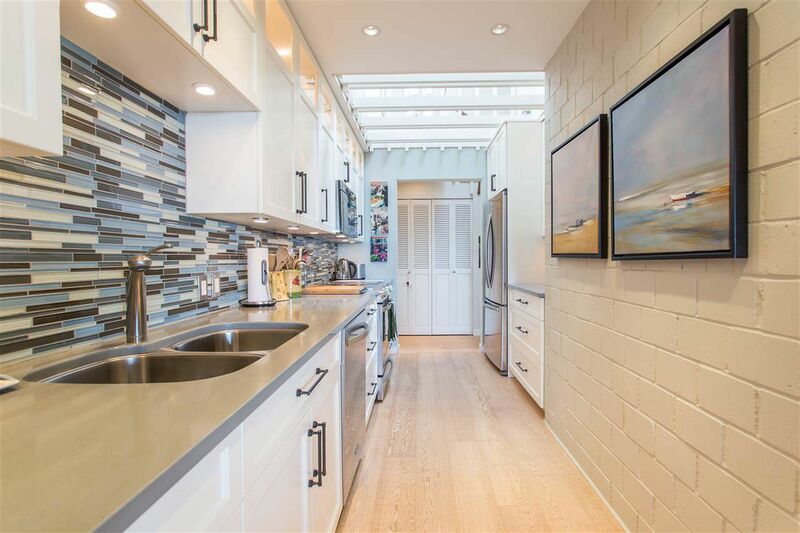 Behind the property is a large 2 car garage with vaulted ceilings that allows room for a 11 foot car hoist. Call today to book your private showing, and be prepared to have your breath taken away!